Milnco Insurance provides a comprehensive insurance product for your mobile welding clients. 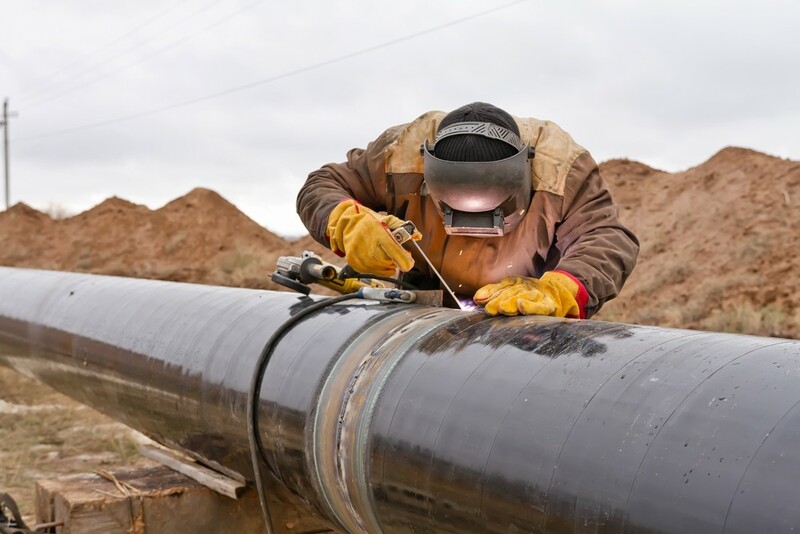 Coverage is available for Oilfield, Agricultural, and other general welders who require insurance as specialized as your client's operations. Download our Welders' New Business application for a quote or contact one of our underwriters for more details.